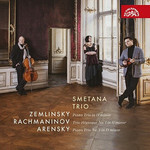 News | Smetana Trio | Kirshbaum Associates Inc.
Smetana tour North America for the first time since 2014. 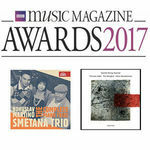 Trio wins the world's only classical music awards voted for by the public. 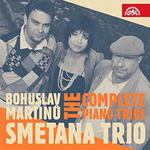 "This is the greatest chamber disc I’ve heard in ages."